The story of Kurosawa sake started in 1996 with Jun Tanaka- a young and ambitious Japanese sake importer in the US. 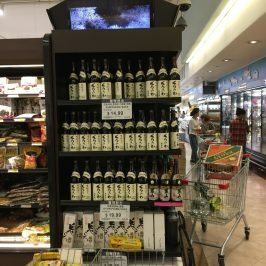 As someone who possessed an in-depth knowledge of sake and had visited numerous Japanese restaurants in entire US, Jun’s desire was to find a sake that would provide the “best match” for American palates. His search finally led him to an old brewery in the mountains of Nagano, Japan. 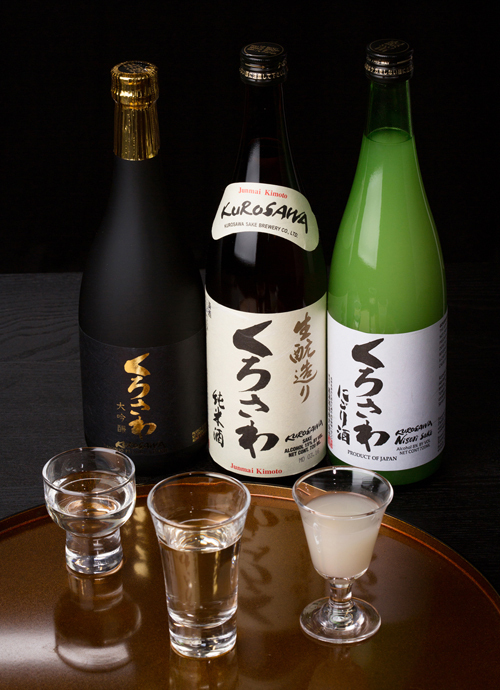 There he encountered the sake called Izutucho, which literally means “A Top of Spring Water”. 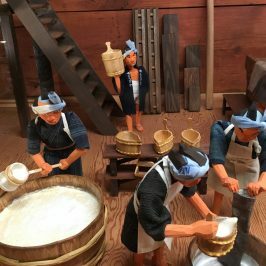 The brewery’s original sake was very rich and nutty-a typical “Kimoto” style brew. 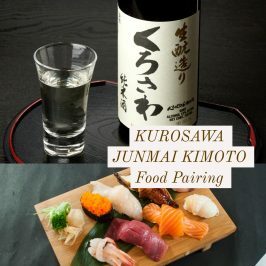 For the next 2 years, Jun repeatedly visited the brewery-sometimes staying there for weeks and actually working with the kurabito (brewery workers) to further refine their sake to meet American standards of taste and texture (and to be the perfect pairing for Yakitori, his favorite dish). For the US market, Jun suggested the new brand name “Kurosawa,” after family who ran the brewery. 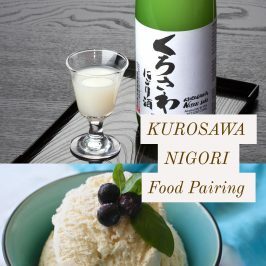 Kurosawa was introduced the US market in 1998, meeting with huge success due to its rich flavor, premium quality, distinct naming, well controlled freshness, reasonable pricing and also favored by its timing during the Nagano Olympics. Born in Japan, Kurosawa has been on the US market for 20 years, and is now one of the most recognized premium sake brands in the US. 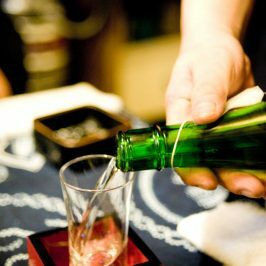 In 2012, Kurosawa received three Gold awards in Japan, England and the US: Japan National Sake Competition, International Wine Challenge, and BTI World Sake Challenge.